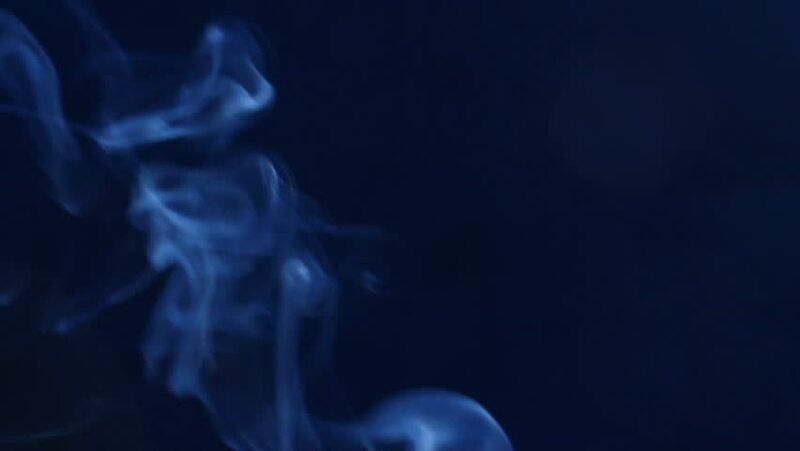 hd00:20Blue smoke on black background. hd00:30Smoke on black background. Macro shot.